Ever feel that the monthly cost is pilling up? Needed to start a new VPS Server but you are short on budget? 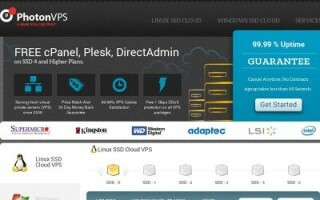 Use our VPS Coupons instead! We gather only the best and current coupon codes that will let you cut your monthly cost, all of these discounts came directly from different VPS Provider. ChicagoVPS is already making a name for them self, now they released a 15% OFF recurring discount on any VPS Server plan. That is a huge savings, 15% OFF! Copy the ChicagoVPS Coupon below and enjoy the savings! StableHost is giving away a new discount this April, 40% OFF on any VPS Plan! 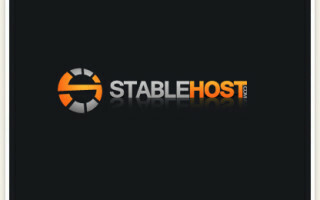 Get your VPS ready and use the StableHost Coupon below to avail the discount. PowerUp Hosting have been working very hard to bring you the hottest and most wild fire sale yet! In celebration of their anniversary they are literally blowing up our dedicated server inventory with full performance enhancements for your processing pleasure. They Offer 120 GB Windows SSD VPS Server for PowerUp Hosting Anniversary, hurry and grab the offer while it last! Cheapest Windows SSD I’ve seen, and it’s on a discount! 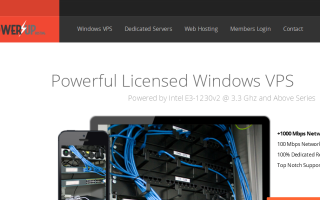 PowerUp Hosting VPS is on sale! Click the deal here to avail the discount! 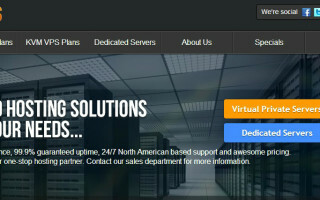 15% OFF on any WeLoveServer VPS Hosting, just use the WeLoveServer Coupon and enjoy the 15% OFF on any VPS Hosting Plan. 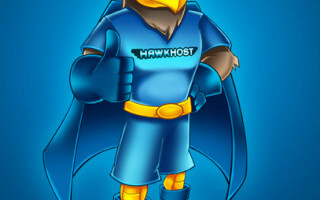 HawkHost monthly coupon give us a 25% recurring plan, grab any HawkHost VPS Server and use the coupon code. This can be used on monthly, quarterly, semi-annual and annual plans. It is a recurring discount and cannot be used in conjunction with any other coupon. Grab any DigitalOcean VPS Server and save $50 in return, this coupon will give you free months worth $50. Hurry while they last! 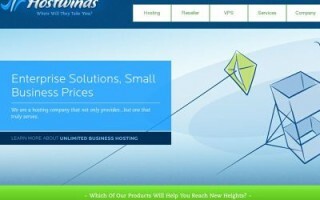 15% OFF on any Hostwinds VPS Hosting, you can make sure that their VPS are fast and secure, their support is awesome too! Hurry and use the Hostwinds Coupon below, to avail the discount. $5 OFF on your first billing period for any PowerUp Hosting VPS, just use the coupon below and enjoy your savings! Over 30% OFF on your first month from Host-Stage Windows VPS, use the coupon below and take action now! DigitalOcean has released a coupon code that will give you worth $50 of Web Hosting. 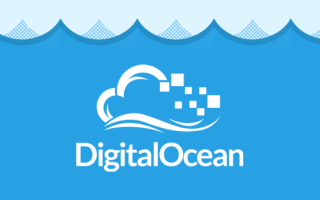 Simply use the DigitalOcean Coupon below and avail the huge savings!